Girls, I have great news that will make both you and your wallet smile over the March payday weekend! 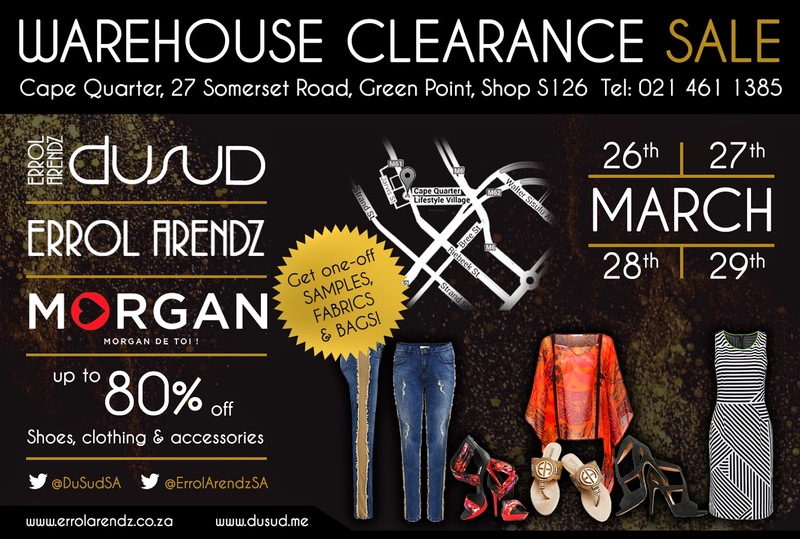 Errol Arendz and DuSud are having a massive annual warehouse sale at Cape Quarter starting from 26 March until 29 March 2015. 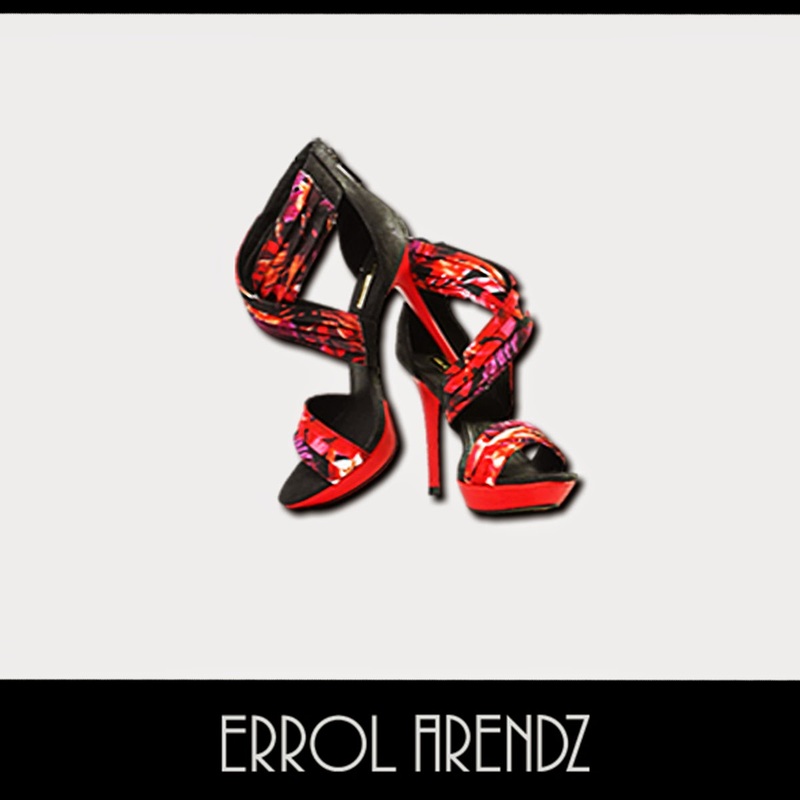 They have rails and rails of designer fashion waiting! We will be able to choose from a wide selection of once off samples – all under one roof! 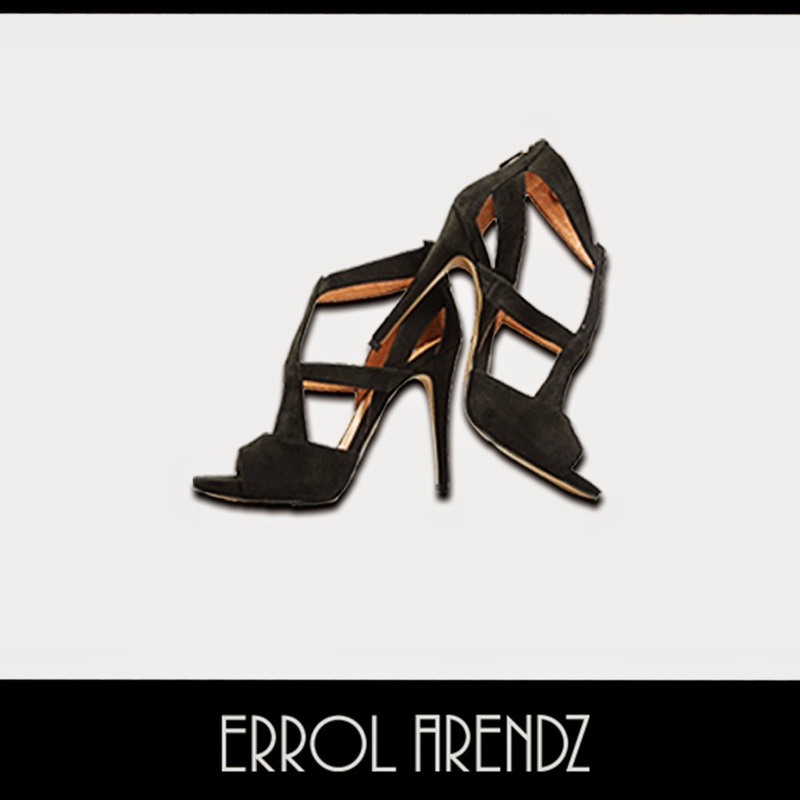 On offer are investment pieces such as exquisite designer dresses, pants, tops, coats, handbags, purses, accessories and most importantly, elegant designer heels, boots or flats. This is your one chance to update your wardrobe with timeless women’s designer apparel without breaking the bank and… there will be up to 80% off! Stocks are limited, so hurry down to the Cape Quarter and take advantage of the massive discounts on everything in store! 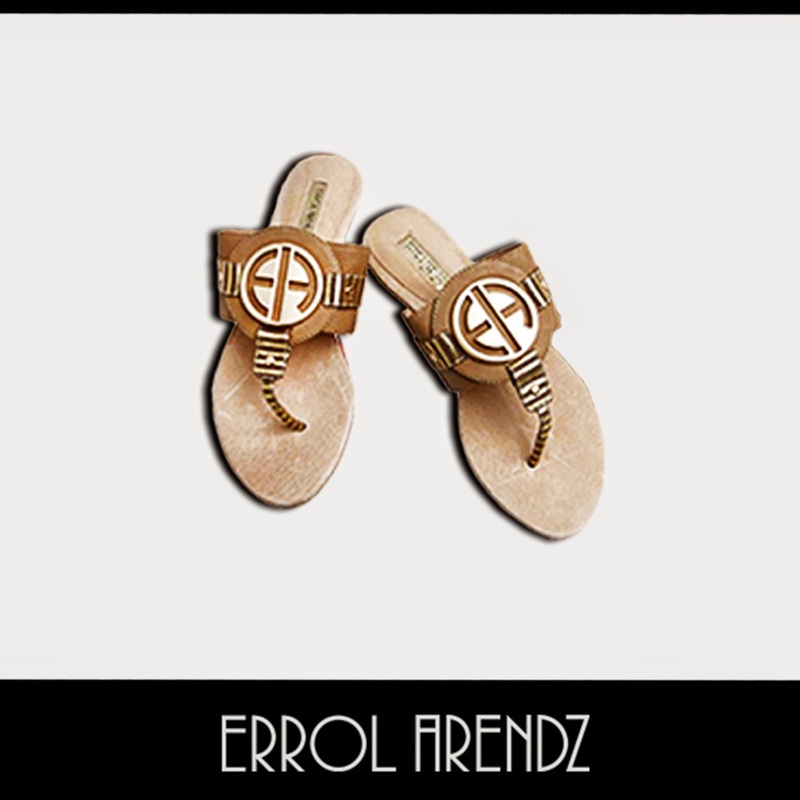 Find them at Shop S126 , The Piazza, Cape Quarter Shopping Centre, 27 Somerset Road Green Point. You have up until Tuesday the 24th of March to tweet me! YAY!